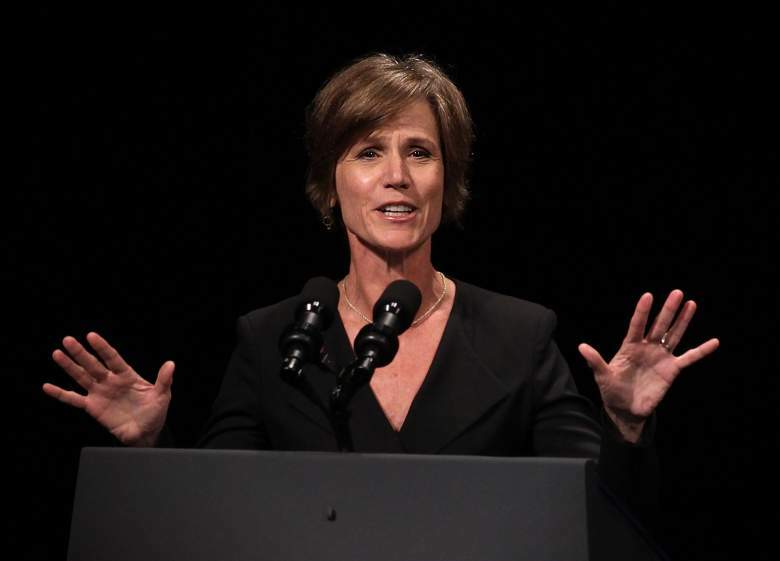 The White House said Yates “betrayed” the department by refusing to enforce a legal order “designed to protect” US citizens. “It is time to get serious about protecting our country. Calling for tougher vetting for individuals traveling from seven dangerous places is not extreme. It is reasonable and necessary to protect our country.